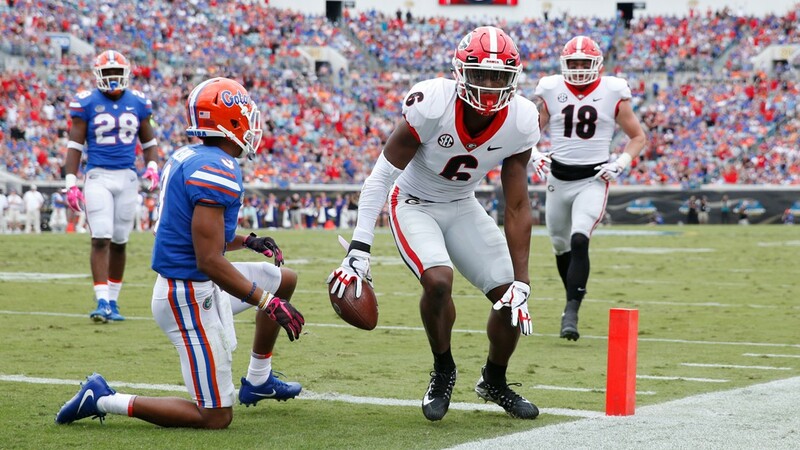 Ed White graduate Javon Wims is headed to Chicago. Ed White alum Javon Wims was selected by the Chicago Bears with a seventh-round pick in the NFL Draft on Saturday. 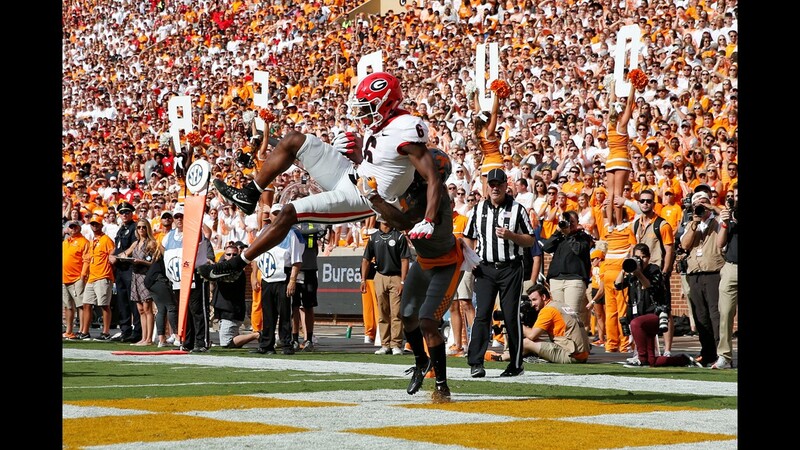 The Georgia Bulldogs wide receiver was picked with the 224th overall pick in the draft. 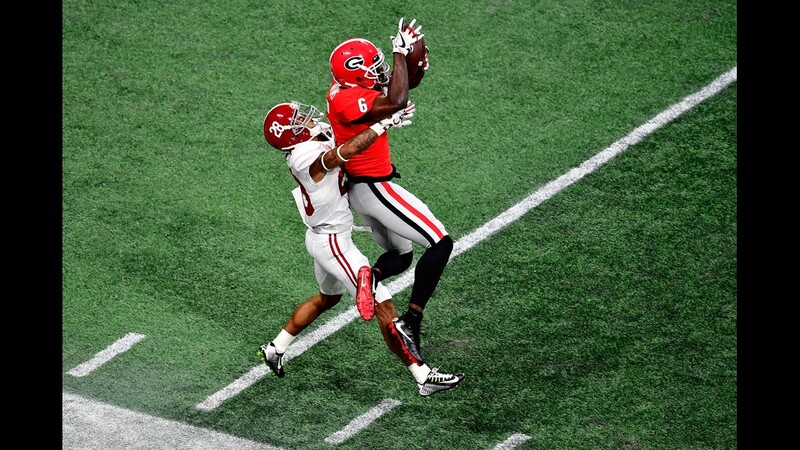 The 6-foot-6, 215-pound playmaker collected 62 receptions for 910 receiving yards and eight touchdowns during his two-year stint in Athens, Ga. Prior to joining the Bulldogs, Wims attended Hinds Community College.